Trio is a new style from Celine in 2014. It is the same as Drew. Therefore it has no aura, but these seasons it seems to have a strong fire trend. The shape of the bag is very simple, which is made up of three ordinary documents. 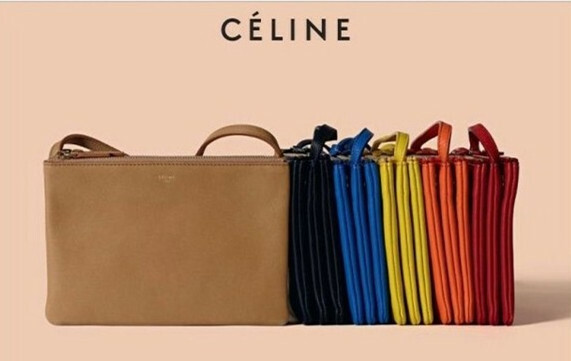 The color of Celine is thick and heavy, classic but not gorgeous, which is suitable for daily wear. Trio three-layer bag connecting with metal buckles has enough capacity for each layer and can be changed according to different needs. 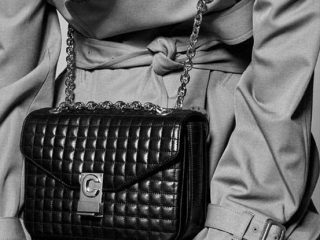 As these three layers are connected by buttons, so they can be removed, and the first layer with logo can also be used as a handbag. 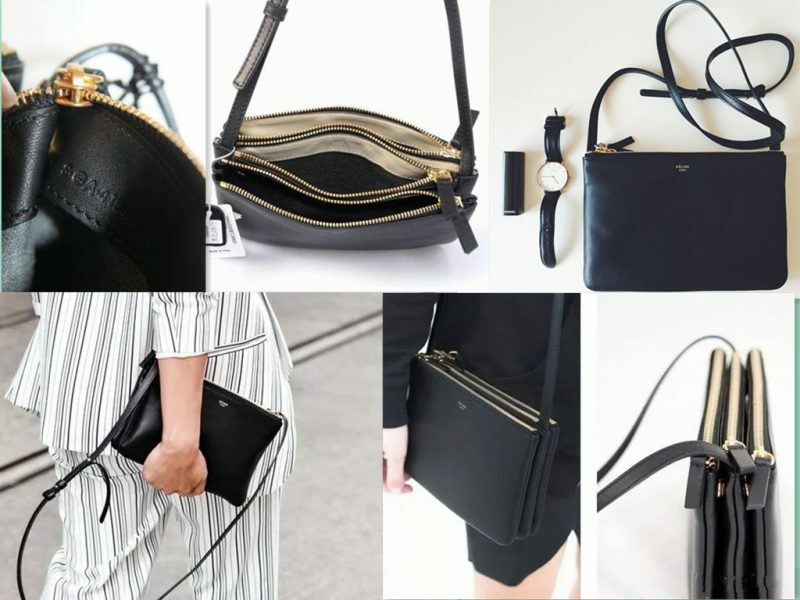 The adjustable leather shoulder strap creates a casual-style bag, or a more feminine bag, more significant, it can be used as a clutch. Trio has two sizes, while small size is enough that looks more fashion. 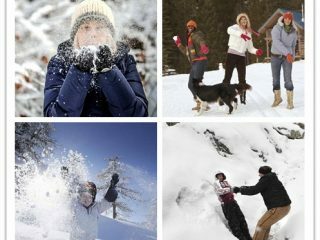 The blogger chose the small, after all, whose height is only 162cm. 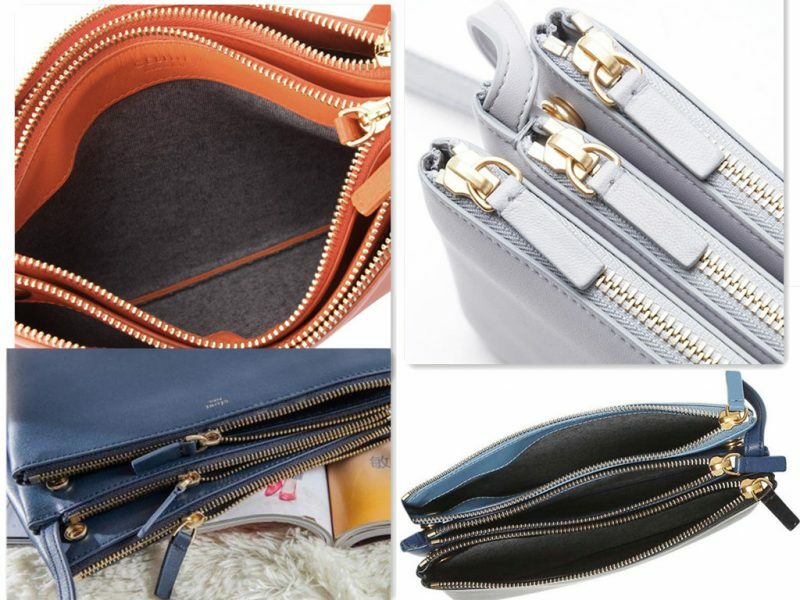 In addition to the glossy leather bag, there is also a matte material, which is also very suitable for this season. 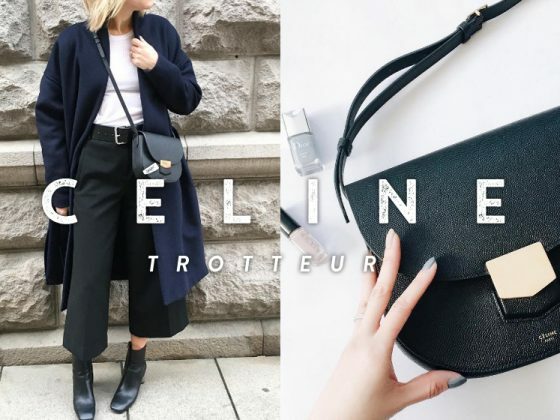 Celebrities’ match: Celine Trio always has one that will satisfy you. 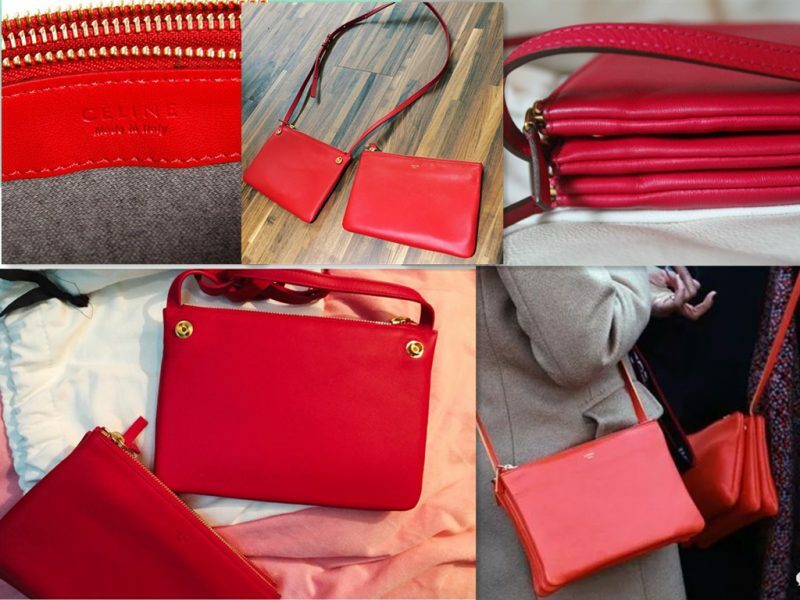 Red Trio Bag that stars love. Mandy Moore striped T-shirt + jeans, small red envelopes naturally become the focus. The styling skills of the actor Lake Bell are indeed good, and the red Celine Trio bag is definitely the crowning touch of this body. The black Trio Bag is the most classic. The black hair, black floral skirt of Katy Perry with black bag looks quite harmonious. Wearing a black khaki suit with a loose khaki suit, Actor Rashida Jones with black classic Celine Trio and gradient sunglasses add a rich overall look. 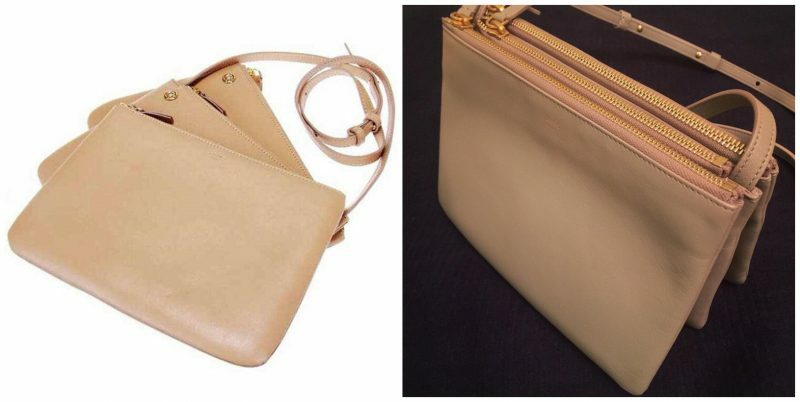 1.Because there are three small bags, it is easy for a sloppy person like a blogger to forget which bag to find items in the bag, so it is very troublesome to open three bags each time to find things. 2. Then as the button is the key to link each bag, so a big gap is obvious. It is easy to put your hand into the gap, which is very embarrassing. Sometimes the front outer bag is easily torn off. If you want to protect your items, it is safer to put something important in the second or third bag. 3. 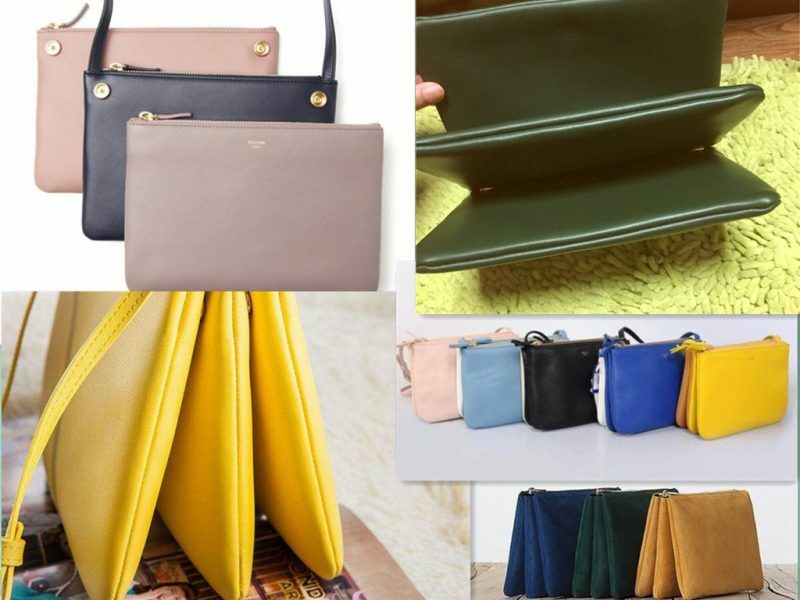 For it is an organ type bag, you can only put some thin things, otherwise it will be very bloated and destroy the charm of the bag. 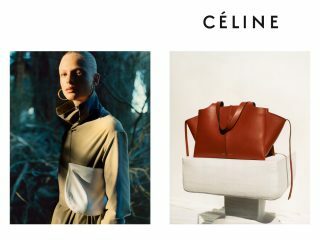 The Celine Trio bag is a bag for summer travel, whose size is small, but the capacity is large. 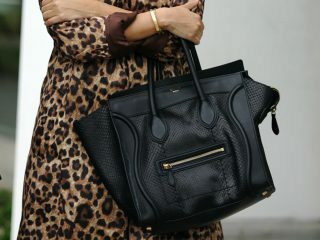 Plus the elegant leather, the bag is very light and comfortable to use.